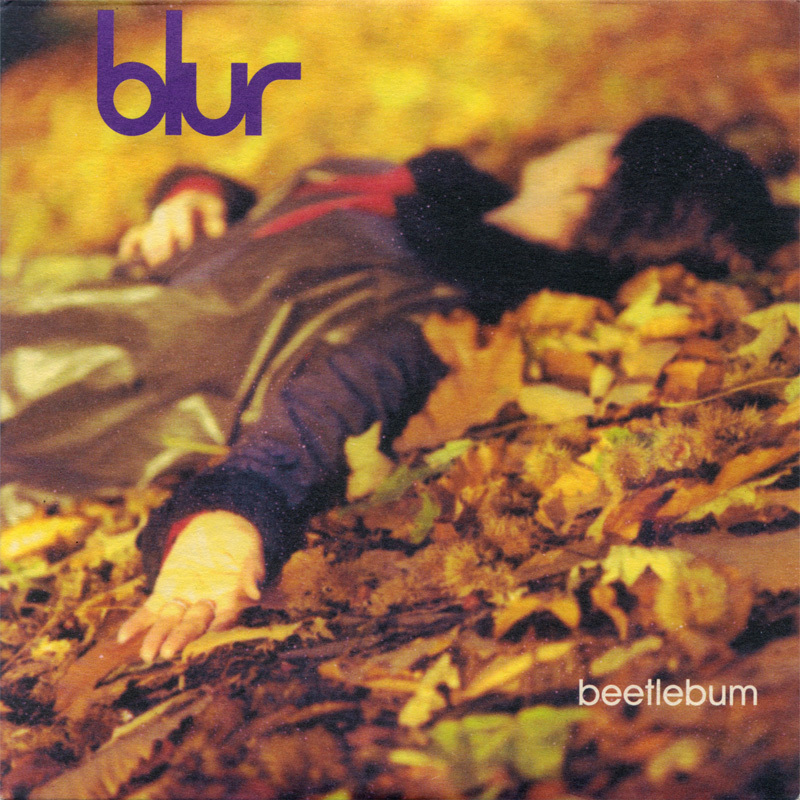 Is Blur's Beetlebum their most heartbreaking single? 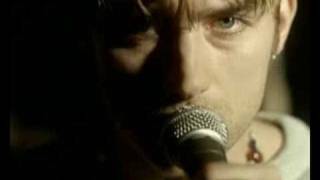 To mark Beetlebum being 22 years old this month, we take a look back at one of the Britpop band's most heart-wrenching tracks. This month marked 22 years since Blur's Beetlebum - the lead single on the band's eponymous fifth album - was released on 20 January 1997. The downbeat track has often been linked to drug abuse, with many crediting the track to Damon Albarn's experiences of doing heroin. But why isn't it just about any other drug use? The likes of Rolling Stone believe the song's title is inspired by the term "chasing the beetle," which was a variation of the term "chasing the dragon". Meanwhile, Urban Dictionary adds that the "term comes from the dotted black residue left behind on tin foil sheets after use, often called beetles." "I just slip away and I am gone"
While Damon Albarn doesn't often open up about that period of his life, 2010 Blur documentary No Distance Left To Run sees him tackle it head on... Sort of. "What is Beetlebum about?" he replies to the interviewer. "Well if it's common knowledge then I don't need to talk about it then do I?". The frontman reticently adds: "Well that whole period of a lot of people's lives was fairy muddied by heroin for a lot of people. "And it's sort of, it's in that place. And a lot of stuff was at that time." Though that's probably as close as we'll ever get to him discussing the topic, Justine Frischmann recently opened up about her relationship with the Blur frontman and her thoughts on why things probably never worked out. “I think it’s hard for anyone to survive tabloid attention, and we were kids,” the Connection singer told The Times. “We were just kids and we didn’t know what we were doing. Earlier that year she also revealed to Uncut Magazine: "I think it was hard for Damon when Elastica started getting some success in America.